WELCOME! CLICK HERE to read Pastor Dicken's poem entitled 'EASTER'. 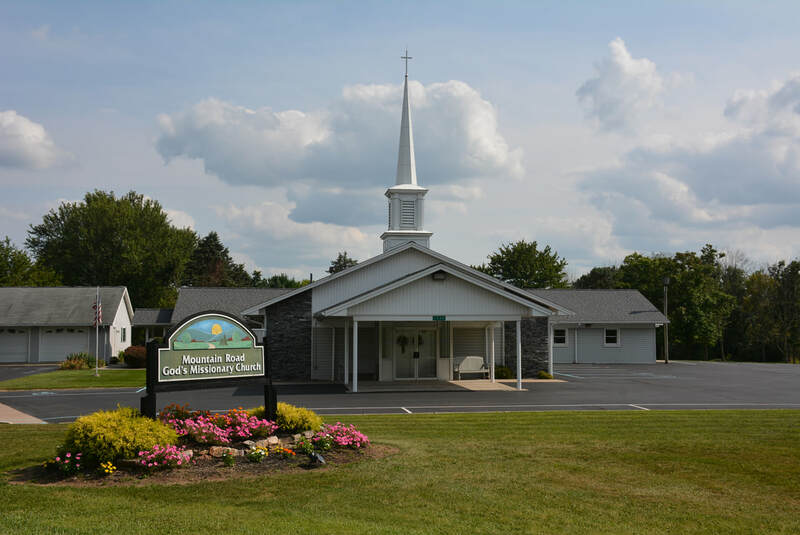 We have a variety of ministries such as: Sunday School, Children’s Church, Teen Church, Ladies' Meetings, Youth Meetings, Live streaming, Monthly Fellowship Meals, and so much more. We want to extend a warm welcome for you to join us as we worship the Lord in the beauty of holiness, either at our church building or online!